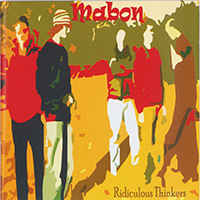 The first Mabon album to include an expanded line-up, Ridiculous Thinkers features the four original band members as well as Mabon's first bass player, Jason Rogers. 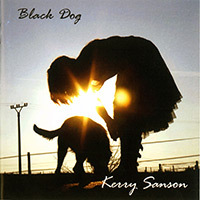 Kerry Sanson's soulful voice powers this diverse collection of her own songs and collaborations. "Alex Alderton can belt with the best of them. But... there's exquisite delicacy here too. You can't help but feel what she is singing about"
Dark, passionate, meaningful songs, from Bertold Brecht to contemporary composer Simon Thorne. Songs to search your soul by. "An outrageous concept - and it works... terrifying virtuosity... this is what opera should be." 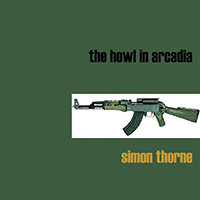 A Dark Jazz/Baroque Opera Radio Play by Simon Thorne. Six virtuoso musicians explore the sinister side of human nature. A young, talented singer-songwriter at the outset of her career: an extraordinarily beautiful voice. 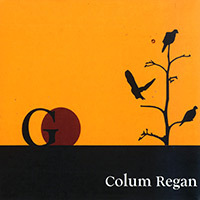 "Songs don’t get any better than that"
A step towards a more contemplative, acoustic sound, Colum's newest album lets artful songwriting and soulful performance come to the fore. 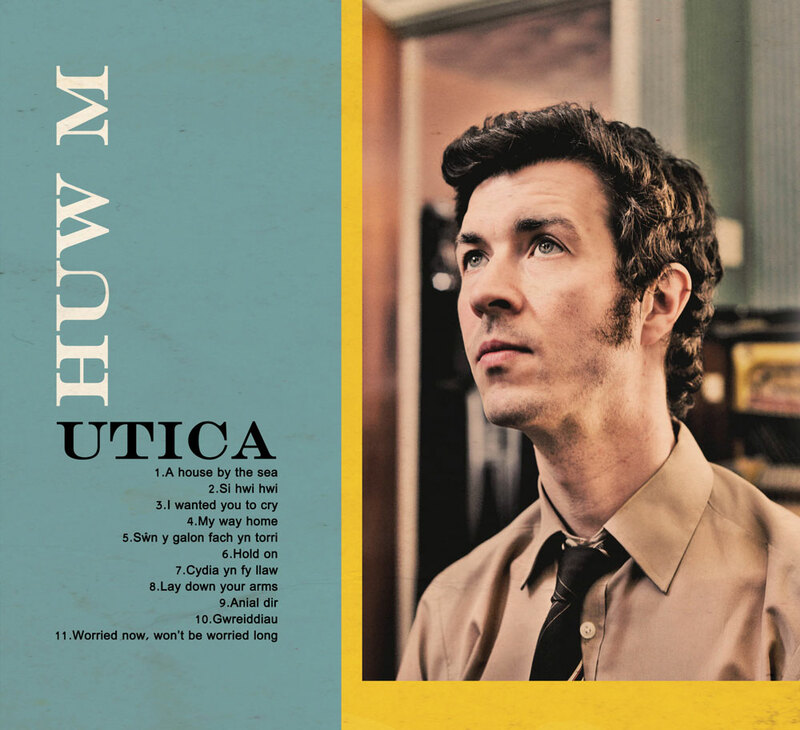 Utica is Huw M’s third album – his first on the I Ka Ching label. For this release, Huw blends early gospel influence with Welsh folk, and a good dollop of poignancy, melancholy and heartbreak. Very jolly stuff. Featured on Radio 1, Radio 3, Radio 6 Music, Radio Cymru, Radio Wales. The rich songwriting of Huw M’s Utica deserves a much wider audience. 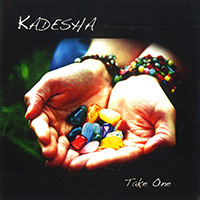 Delicate and original and packed to the rafters with gorgeous melodies and intriguing words. 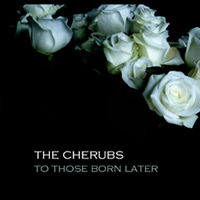 "Stunning - music of five-star quality and studio crisp"
"The band rips up a firestorm on a selection of clever tunes. 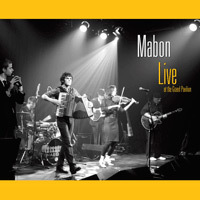 Roots music of the highest order"
Award-winning, highly praised album recorded on Mabon's OKUK Tour in 2009. Includes a bonus DVD of a separate concert filmed on the same tour. "Billy's playing is inventive and adventurous with a loose spontaneous feel"
Shaun Baxter, Jazz metal pioneer. Cardiff-based guitar virtuoso Billy Pezzack explores a collection of his own compositions: jazz, blues, rock and beyond. 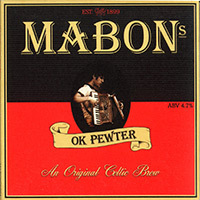 A much-loved album that brought Mabon to the attention of a wider audience, OK Pewter features several of the band’s most popular tunes and showcases a tight, disciplined unit with a creative, joyful flair. 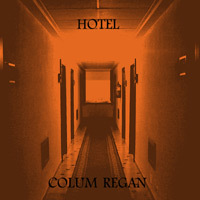 Colum Regan’s debut Solo Album, well-received by critics and public alike. An expansive, dramatic journey of an album: powerful songs fully exploited. 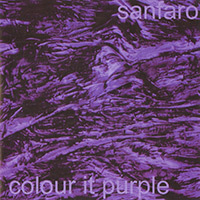 The only album by Sanfaro, a four-piece pop/rock band featuring the work of singer-songwriters Colum Regan and Kerry Sanson. 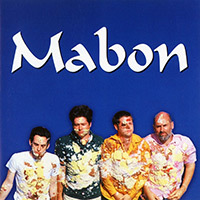 Mabon's first full album, featuring the original, acoustic, four-piece line-up: Jamie Smith, Gareth Whelan, Derek Smith and Iolo Whelan. Now out of print - a collector's item!